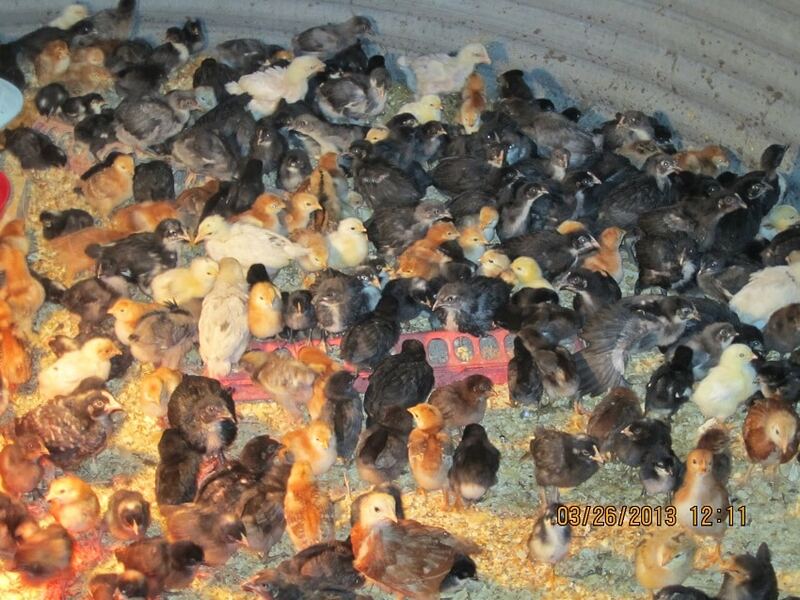 From time to time, Emola farm has chicks and chickens for sale. The age and breed of chickens and roosters vary from time to time, and our inventory is always changing. Please call us for more information about our the chicks or chickens we have for sale.